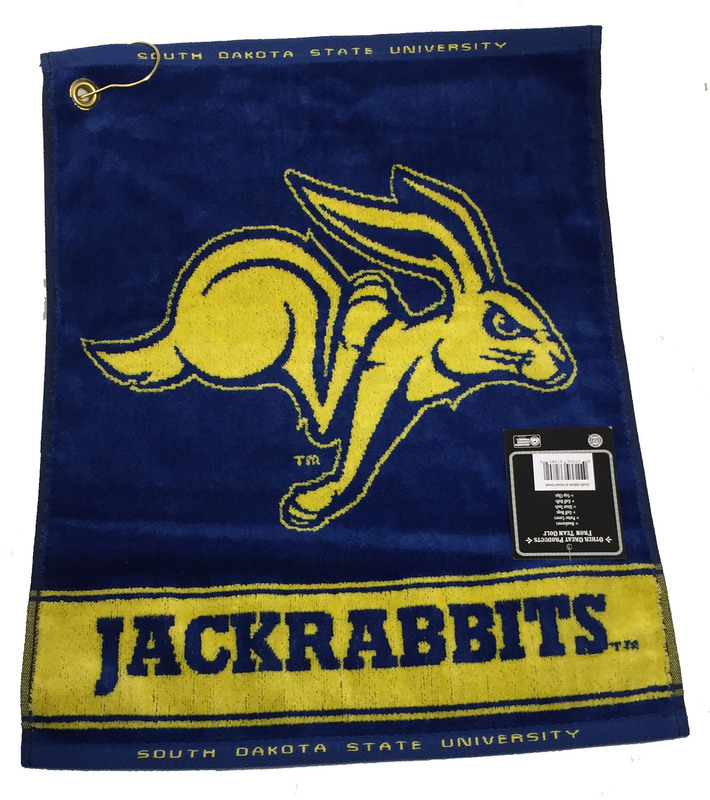 Heavyweight 16" x 24" South Dakota State Jackrabbits logo woven jacquard golf towel, made of sheared 100% cotton velour, provides maximum absorption. Features a center placement swivel clip that allows for easy access and keeps towel off the ground. 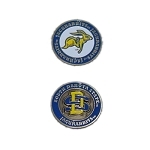 Woven with the South Dakota State Jackrabbits trademark and word marks.